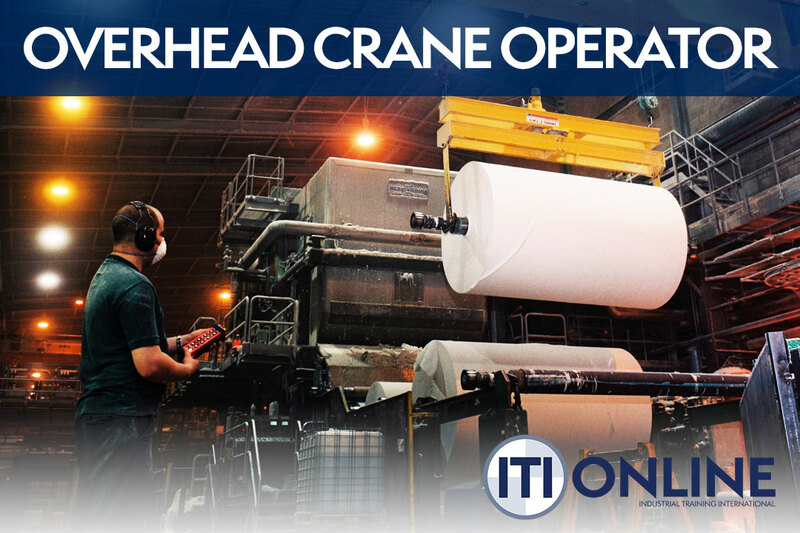 This course prepares personnel to work with and around mobile and overhead cranes, from communication and signaling, to crane dynamics and operations. 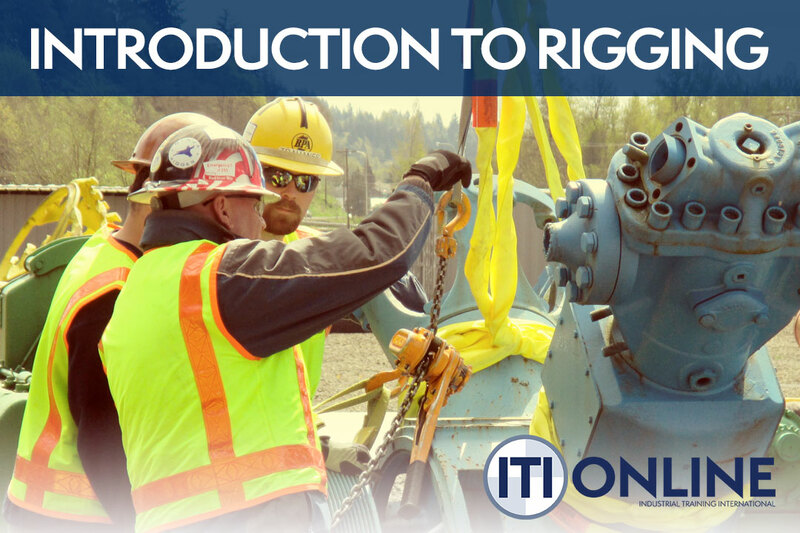 Experienced instructors from ITI will teach you how to work with cranes: What your responsibilities are to the crane operator, how to use hand and voice signals and taglines. 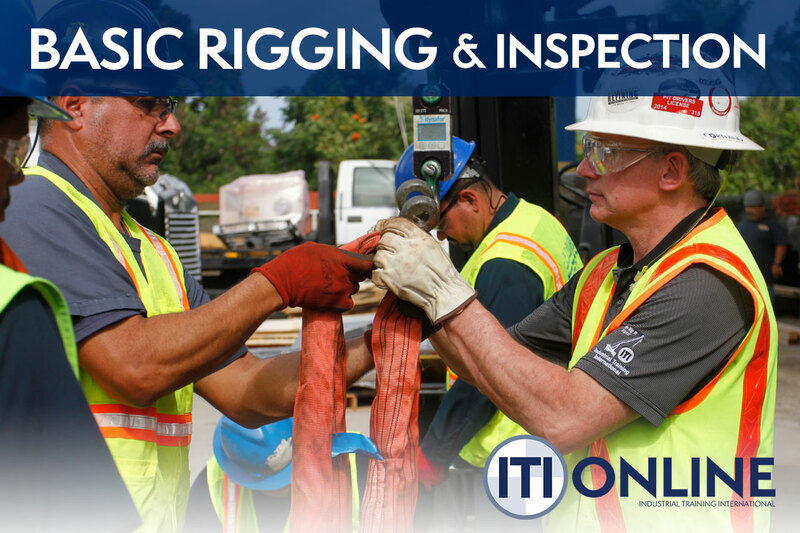 You will learn about the equipment used in rigging, how to know which equipment to use, how to use it and inspect it. 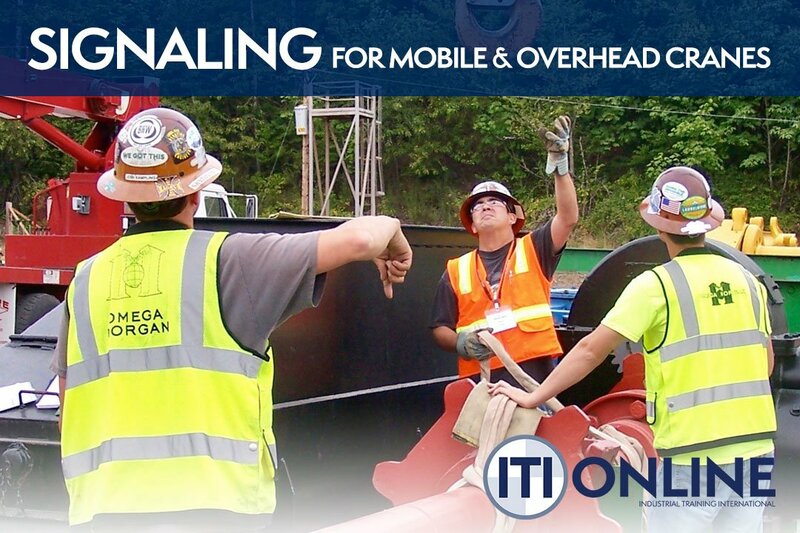 There is a lot to cover, but once you have finished, you will be well on your way to a safe and satisfying job as a signalperson and basic rigger. 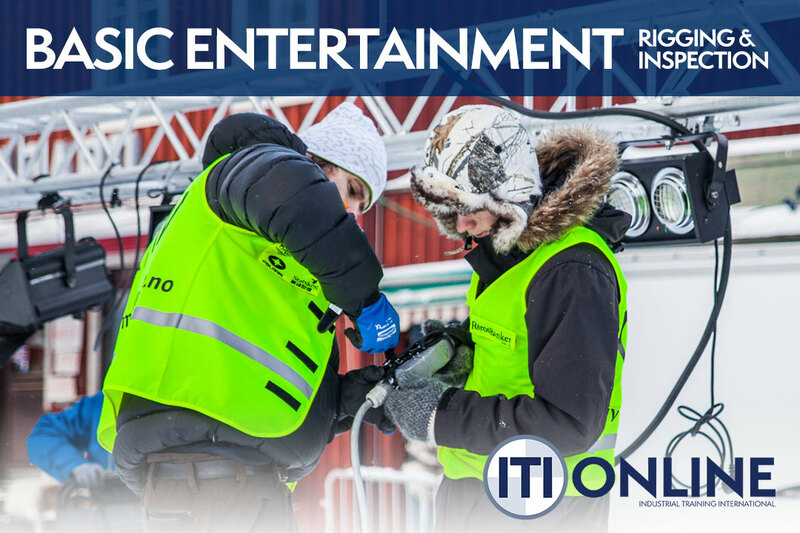 ITI's full course library provides flexible solutions for all industrial training needs. 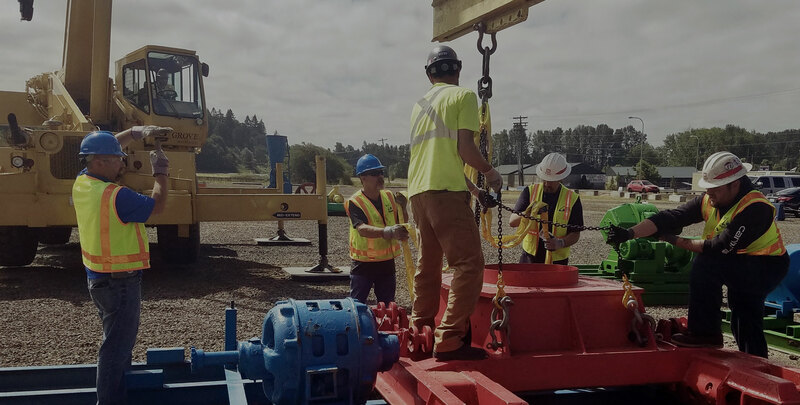 Instructor-led courses at client locations and ITI Training Centers, as well as the the most widely used crane training VR simulator in the world, ensure that all clients experience the ITI difference with every course.